Israeli Prime Minister Benjamin Netanyahu on Saturday sought to calm regional nerves over fears of an imminent conflict with Lebanese Hezbollah guerrillas by saying Israel sought peace with its neighbors, Reuters reported. 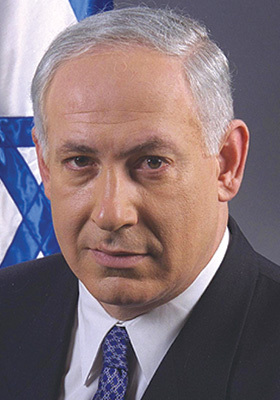 In an unusual move, Netanyahu's office issued a statement quoting him saying that the Jewish state was not planning any imminent attack on Lebanon, from where Hezbollah launched some 4,000 rockets at it during a 2006 war. 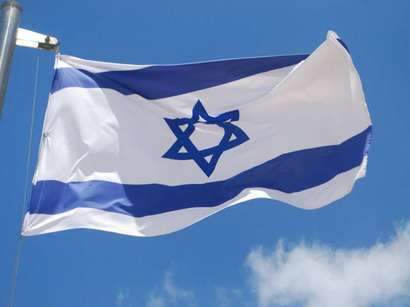 "Prime Minister Benjamin Netanyahu clarifies that Israel is not seeking any conflict with Lebanon ... Israel seeks peace with its neighbors," the statement read. An official at Netanyahu's office said the prime minister's statement came in response to fears expressed recently in Lebanon that Israel might launch an attack on Hezbollah. Earlier on Saturday, Israeli minister Yossi Peled, a former army general with past experience of the conflict on the northern border, said that another confrontation with Hezbollah was almost inevitable but he could not say when it might happen. "In my estimation, understanding and knowledge it is almost clear to me that it is a matter of time before there is a military clash in the north," Peled said.